Celtic are still trying to tie up a deal for Borussia Dortmund defender Jeremy Toljan before the transfer deadline in Scotland tonight, according to BBC Scotland. Toljan, who is yet to make an appearance for the first team this season, is desperate to leave Dortmund in search of regular first team involvement elsewhere. Celtic had identified the player as an ideal target to bolster their defence in the second half of the season with Mikael Lustig and Christian Gamboa entering the final few months of their contracts at Parkhead. The Bhoys were interested in a simple loan deal for the full-back, but the deal has yet to be completed as the clock ticks down to the final few hours on deadline day. Despite the delay in pulling off a deal for Toljan, it has been claimed that Celtic are still extensively working on securing a deal for the defender. The 24-year-old has fallen out-of-favour with Lucien Favre this term and could still complete a move to Celtic in the dying embers of deadline day, due to his desperate search for playing time. 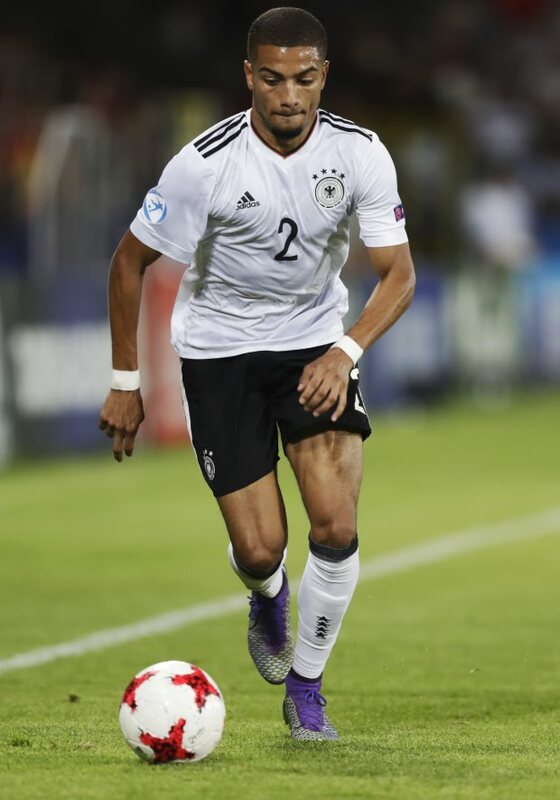 Toljan is contracted to Borussia Dortmund until the summer of 2022 and has featured regularly for Germany across various age groups. Celtic opened up a six-point lead over Rangers at the summit of the Premiership table following their 2-0 win over St Johnstone at Parkhead on Wednesday.